We restore your old photos both digitally as well as physically. ScanMemories is a unique service for restoring your old photos both digitally as well as physically. We are focused on digitising your physical photos while improving the image quality to the best extent possible. 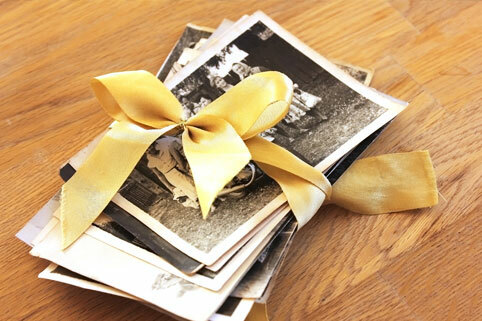 We also understand the importance of extending the lifespan of your old physical photos and help you preserve them. Apart from this, we help you share your memories and enjoy with your dear ones in different digital modes.